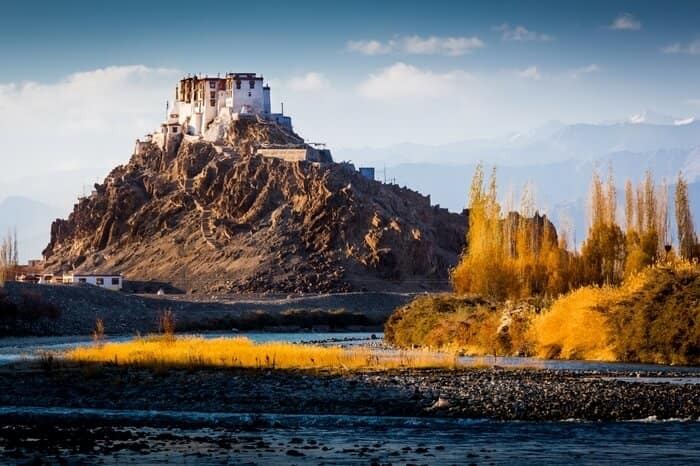 Roaring engine, daunting snowy-mountains, Buddhist monasteries and unique Tibetian culture, those are the few phrases to describe the tranquil beauty of Ladakh. 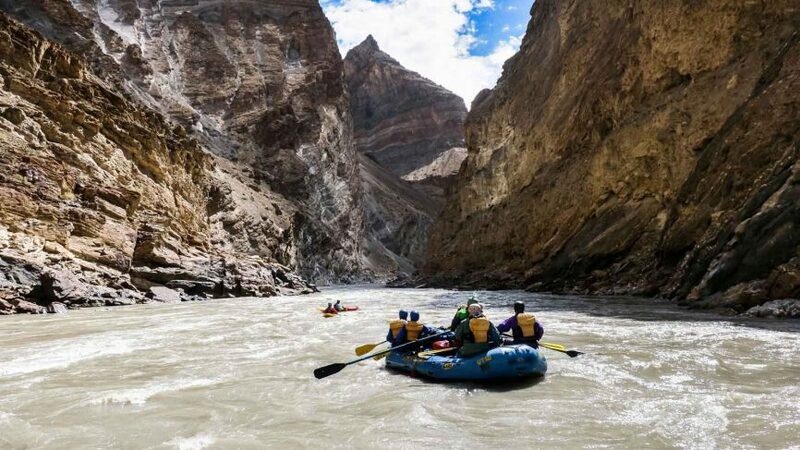 The Land Of High Passes - Ladakh is well known for its immaculate lakes and is counted as one of the best adventurous destinations ever. 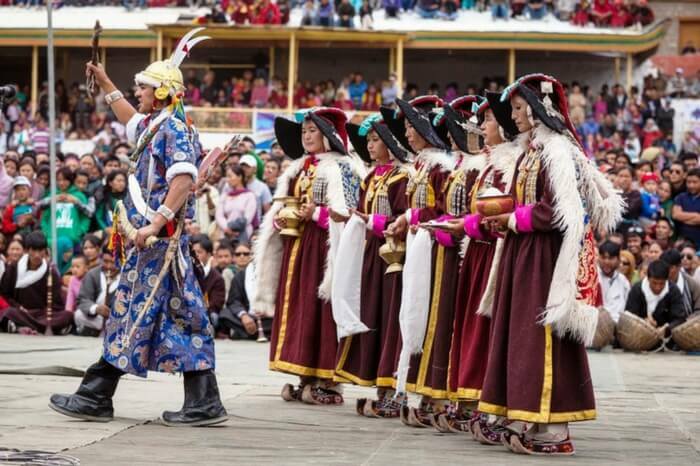 Why You Should Visit Ladakh? Sandwiched between Kunlun and Himalayan mountain ranges, Ladakh is considered as the perfect place to take your bike for a spin. Wondering how? 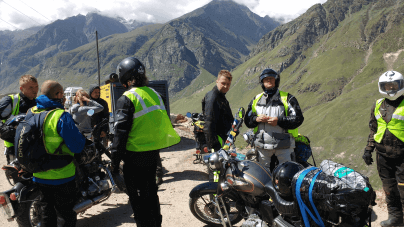 Join Go2Ladakh Leh-Ladakh tour guide because we bring your holiday around places to visit in Ladakh where you can drive your motorbike on Khardung La Pass that is insanely famous and once known as the ?highest motorable road?. 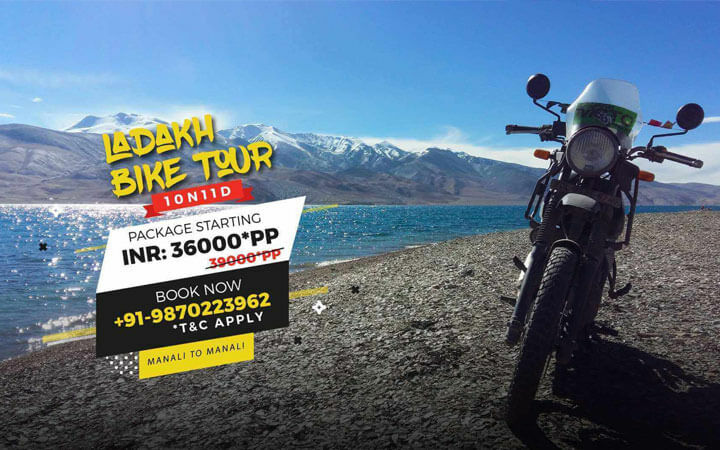 For life-changing moments to encounter on your Ladakh travel guide, make sure to take your bike rather than your car. Because nothing beats the experience of riding your bike with your gangs of wander and chilly wind hitting your face. 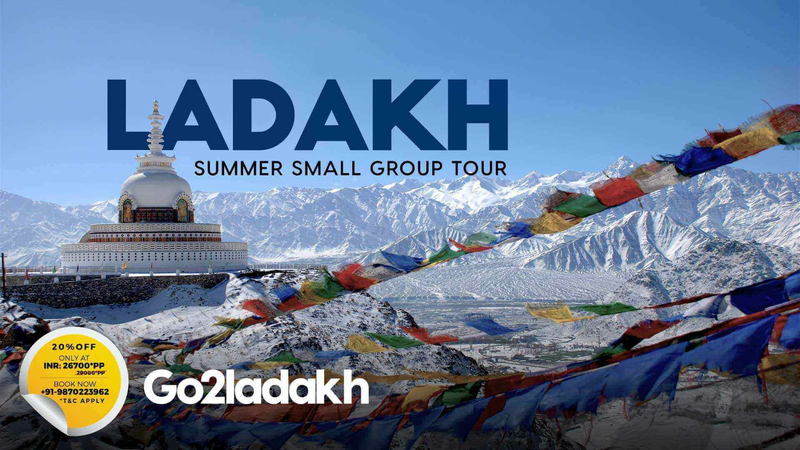 On your trip to Ladakh, the jagged hidden valleys, travel friendly picturesque town of Leh, defying gravity at Magnetic Hills and capturing the white sand dunes of the Hunter Desert in Nubra Valley will blow your mind and your travel heart will ponder faster, not only to come Ladakh on your next vacations, but you?ll also suggest your friends or relatives to not to miss the mystic charm that Ladakh holds under its belt. 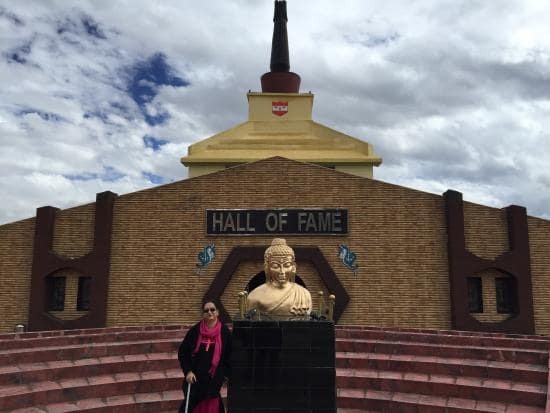 Want to do some research on Ladakh Tourism before you go Ladakh? 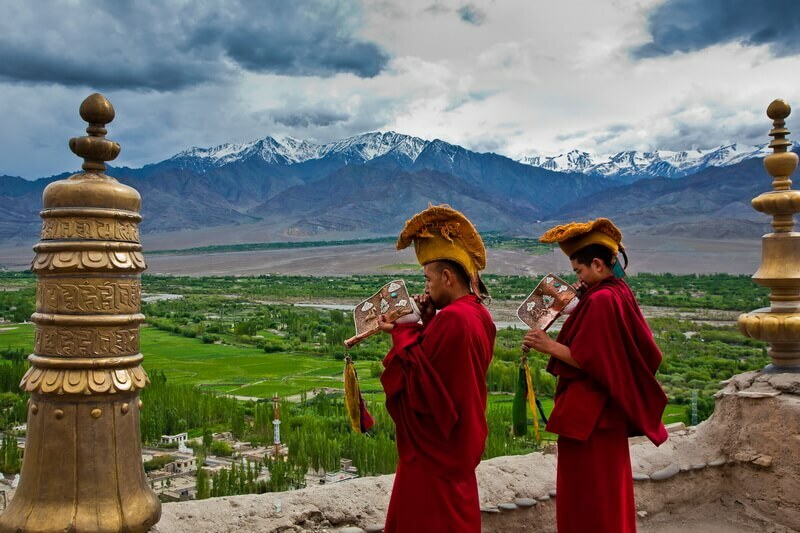 Fret not, Go2Ladakh Ladakh travel guide is the only guide you?ll need. Read on! 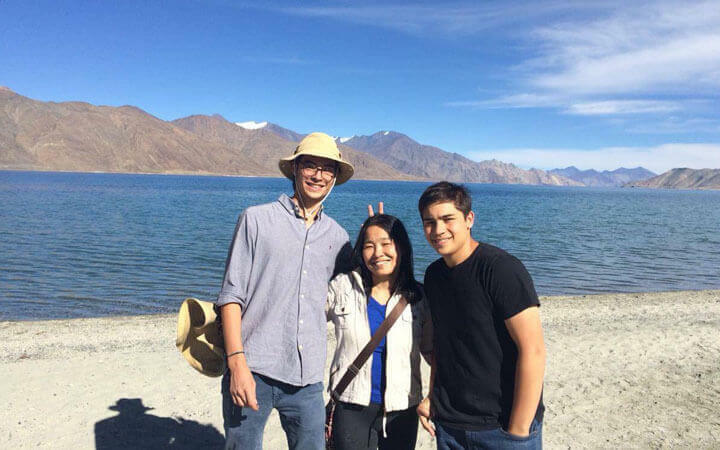 Tour the Pangong Tso Lake which is the most famous lake of Ladakh to witness the sparkling assure water under the sun. 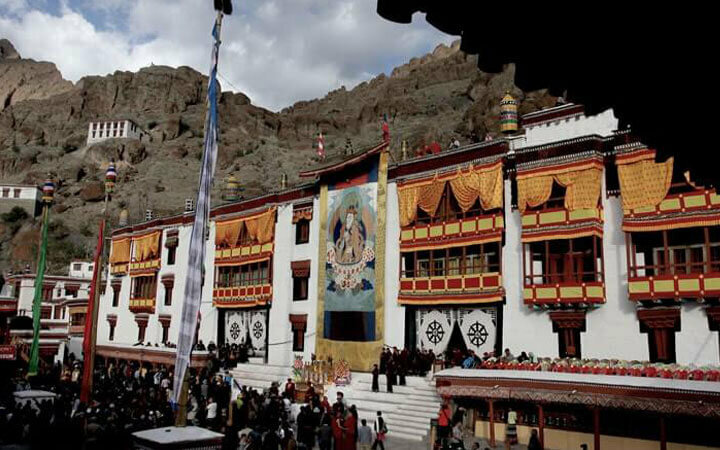 Take up the Ladakh Cultural Tour and get your prayers answered at the Tibetan Buddhist Monasteries and at the biggest Gompa of Ladakh-Thiksey Monastery. 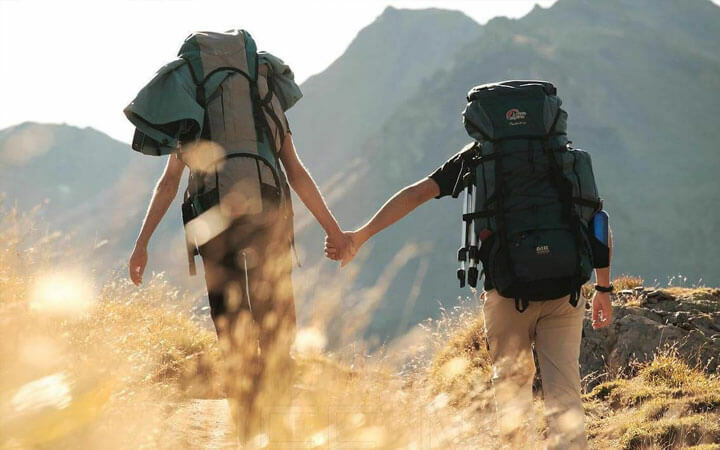 Gear up for camping experience and relax, rejuvenate and camp around the shimmering blue water and the mountains surroundings of Pangong Tso, Tso Kar, and similar. 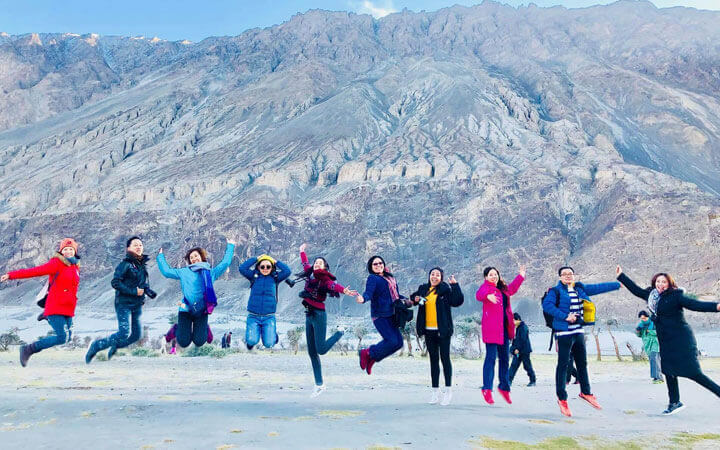 Feel the energies after completing the thrilling 8-9 day Chadar Trek. In winters, the lakes get frozen. 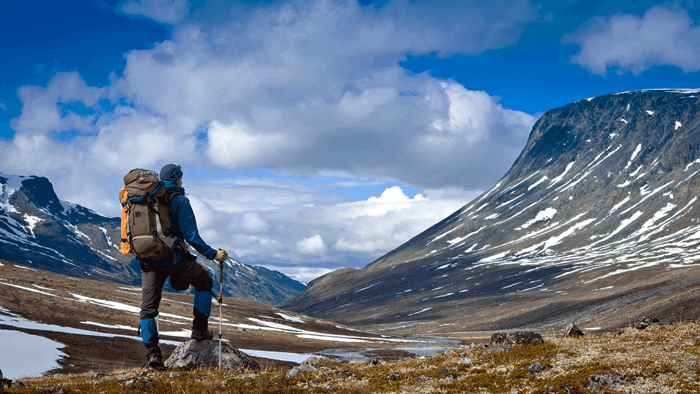 So, you?ll see the frozen lake and might even spot some wildlife around if you?re lucky! All in all, it will bring out the photographer in you. 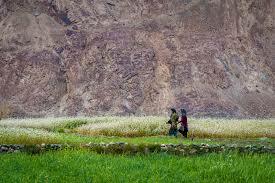 Spot Snow Leopards, Blue Sheep & ride on camel?s hump at Hemis National Park, Carbon Valley and Nubra Valley. Pamper yourself with shopping-hopping adventure and take back Pashmina Shawls, Thangkas & Handwoven Rugs for your mother or for your romantic partner. 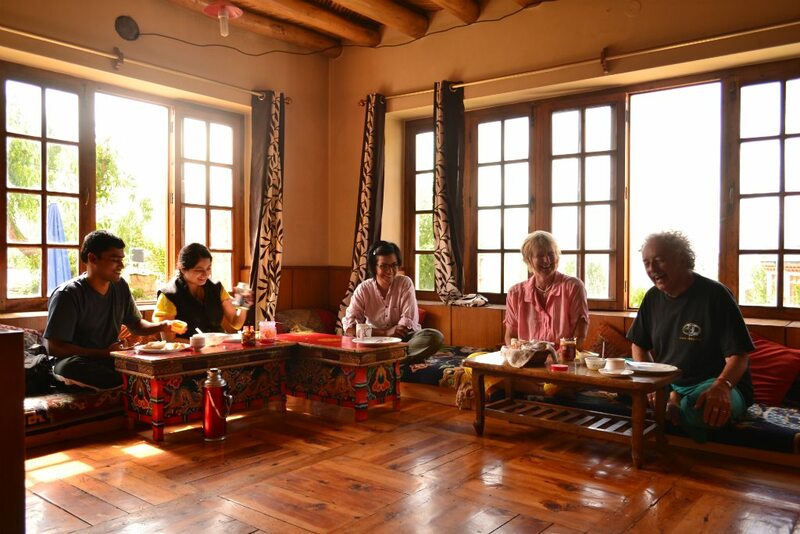 Get your hands on the most authentic Ladakh?s food and eat delectable dishes like Momos, Thukpas, Laping, Thenthuk. 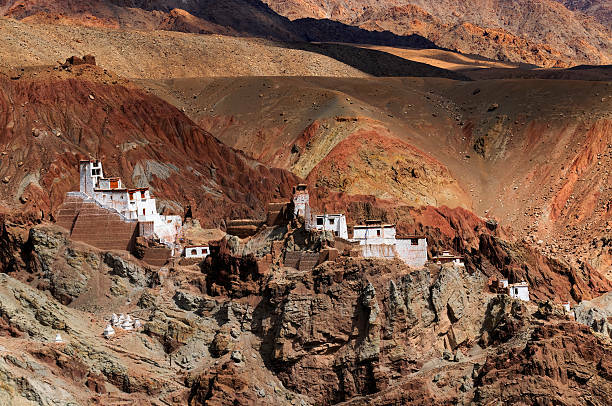 Need more inspiration on your Ladakh Travel Guide? 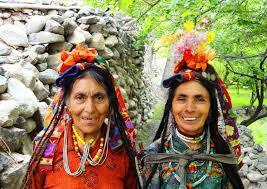 Our trips and insight on Ladakh Tourism will give you pure joy on your Ladakh vacations. 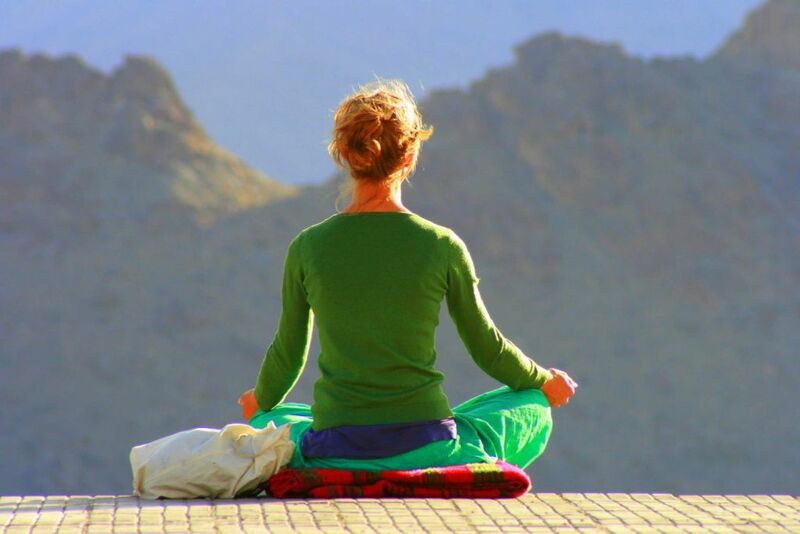 Book early and find your moment in Ladakh with Go2Ladakh. 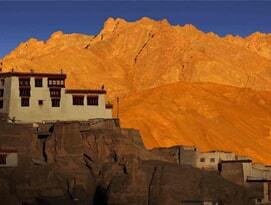 Get full information about How to Reach ladakh By Bus, By Train, By Air, By Bike. 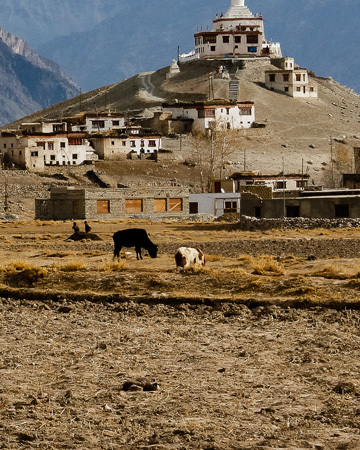 Here's a complete guide to knowing how to reach Ladakh from Delhi. 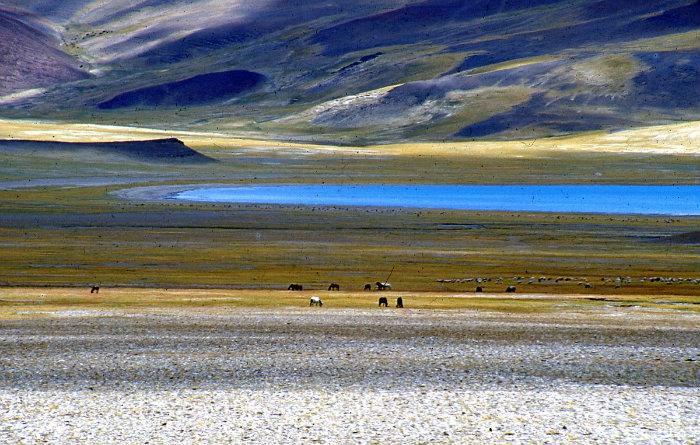 Get full informational about Travel Route & Distances in ladakh | Ladakh Travel Route Distances | Go2Ladakh. 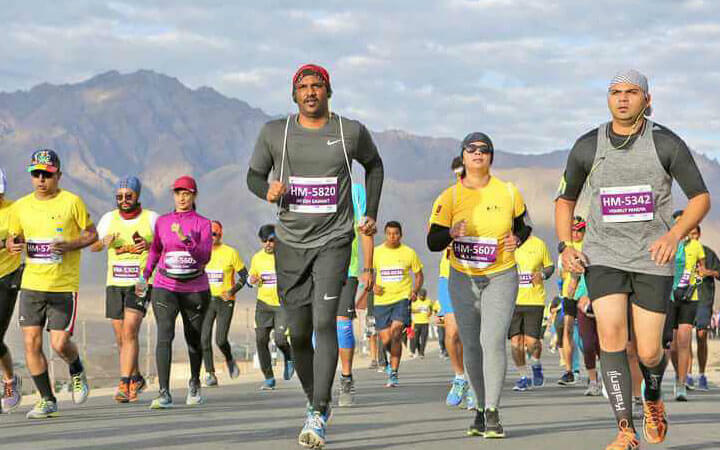 This list of things to carry for Leh Ladakh Trip will help you plan your trip better and enjoy it more. Do check it out and have great vacation. I am posting below some important or emergency contact numbers in Leh ? 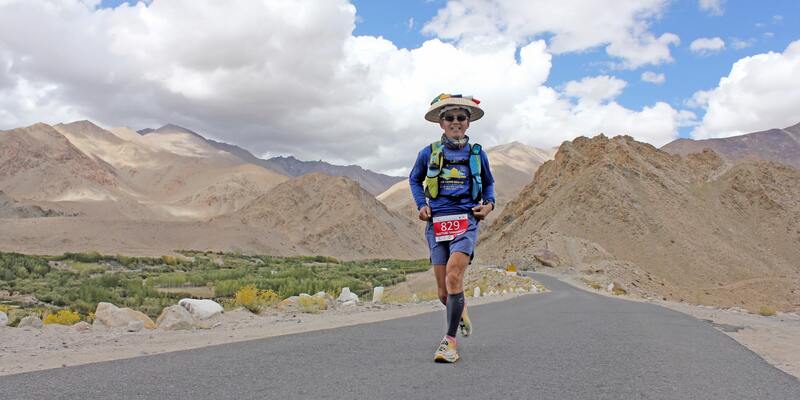 Ladakh which can prove useful in case of emergency.